Here in the Philippines, celebrating the 7th birthday is like having a debut, whether you have a son or a daughter. 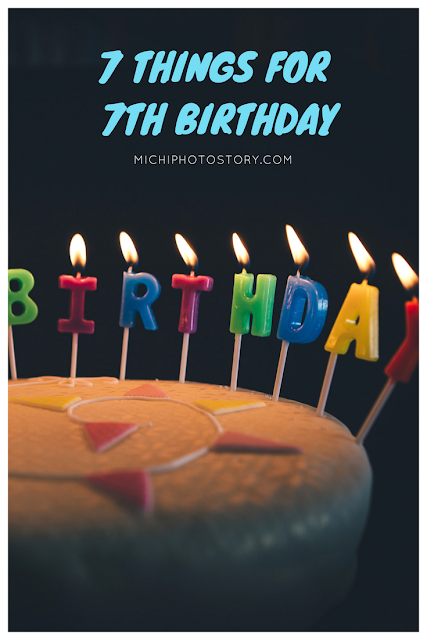 I’ve attended different 7th birthday parties in the past but I know that when my son hit 7 years old, we would not have a grand celebration. My son just celebrated his 7th birthday two weeks ago and we celebrated it in a non-traditional way. No big parties or celebration, no clowns, magicians or mascots and no party games. No 7 wishes, 7 roses, 7 gifts, 7 blue bills and many to mention. 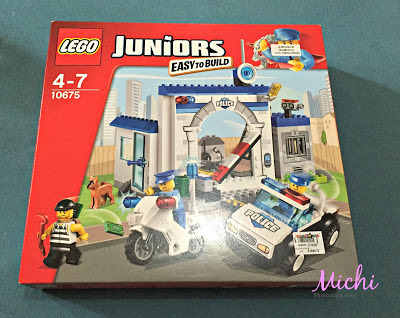 I asked my son what he wanted for his birthday so I decided to fulfill 7 things on his 7th birthday. 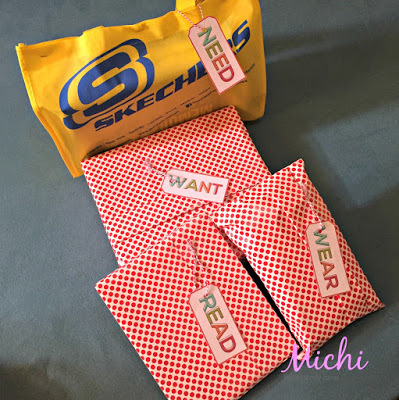 We followed the gift-giving philosophy, something you want and need and something to wear and read. I added 3 things that he wants to experience or have on his birthday. 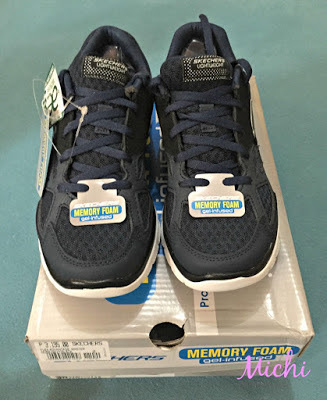 I’ve been looking for rubber shoes for the past few months but the shoes that I’ve wanted to buy is expensive for my budget. Thank God for my mother who gifted the shoes. 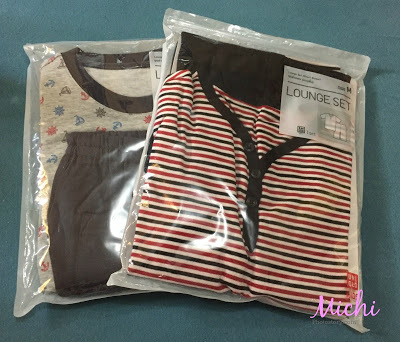 A lounge that I know that he will wear. I ordered a personalized book but it was not delivered before his birthday. I bought an additional book so that he has something to open on the day of his birthday. This is a good souvenir for his 7th birthday! You can order this book here. Our family loves staycation and if budget and time permit we celebrate our special day in a hotel. My son enjoyed his 7th birthday at The Manila Hotel. If you remember my post before that my son couldn’t make up his mind what theme he wants for his birthday. I persuaded him to have “Little Chef Party”. 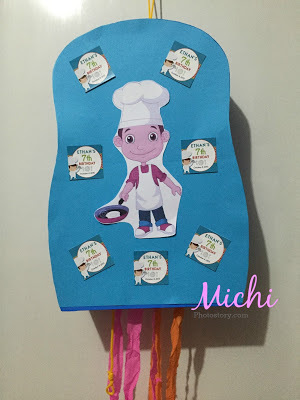 He wanted to become a chef before and last year I joined a contest and fortunately, I won a party theme package "Chef" so we used it for his 7th birthday. I invited my in-laws to celebrate with us, 10 persons to be exact. It was a simple celebration but when I asked my son if he is happy, he said, “Yes, awesome birthday”. I’m blessed to have a son who appreciates simple birthday celebrations, birthday greeting, and even gifts. I hope he will stay like that, learn to be content with what we have. Nice sis. 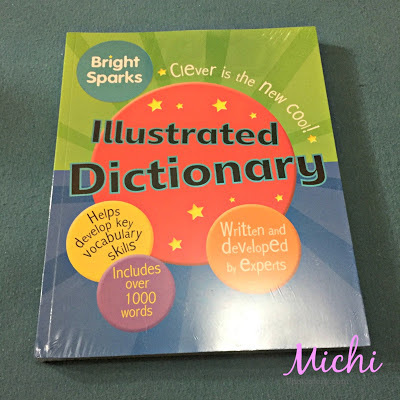 Magaya nga ito for my son's 7th birthday. Kaya lang ang dami nyang gusto kasi, hehe. 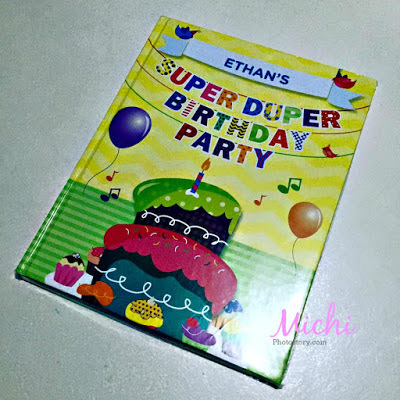 Belated happy 7th birthday Ethan! Same with my son so I just chose 7 things that I can fulfill. hehehe! Happy birthday to your Baby boy. Oh he's not a baby anymore pala. But I always adore moms who call their son and daughters baby even when they are grown-up. Wow! I'm sure your son really enjoyed his birthday. The something to read is really something kids should have not just many toys. Pauso ko lang yan sis, para maging memorable naman 7th birthday. hehehe! Happy birthday to your son! I bet he had a great time and would there also be 8 things on his 8th birthday (wink wink). I think thats a great idea. I myself not a fan of those traditional and grand celebration. Big factor is the budget i dont have the money to splurge and my 4 kids are used to have simple celebration naman.